On May 6, 2008. Khun Dusadee Rattanapapaschala, our Social Officer, has visited Khun Korakrit Waiyarit at his home as he has received one secondhand computer for use in his self-employment, from TISCO Foundation recently. 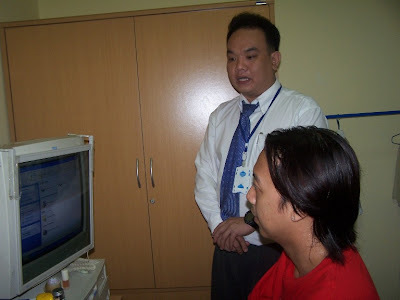 Khun Korakrit has lymphoma cancer and he is still in good health. 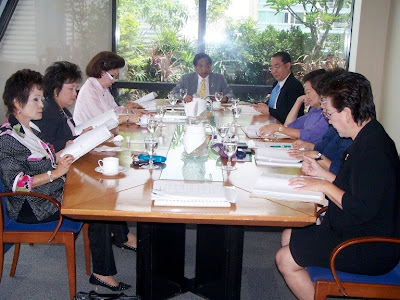 The TISCO Foundation Ordinary Committee ‘s Meeting for the year 2008 held on April 29,2008. The Committee have approved scholarship fund to 5,012 needy students amounting to Baht 16,891,000 this year.